Unfortunately, not every group as capacity to take new members, sometimes, there may even be a waiting list. 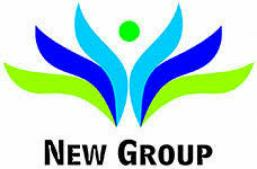 You may even find that the type of group you are Interested is not currently up and running, have you considered starting a new group yourself and becoming a group leader. You might simply want to know what days or time a particular group meets, if so click on Group Availabilty from the list on the left.